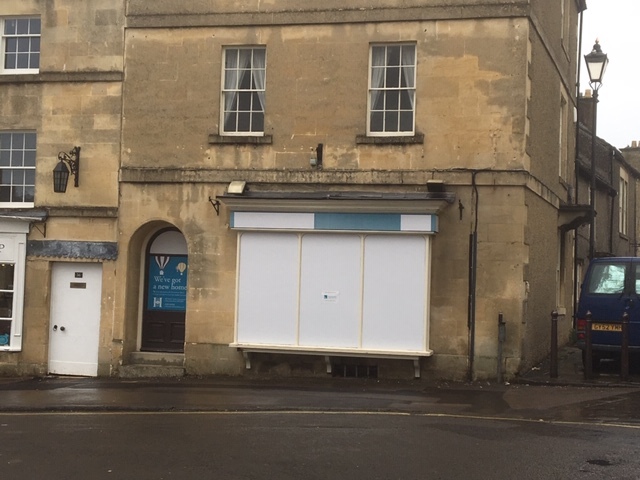 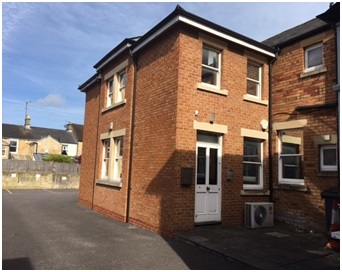 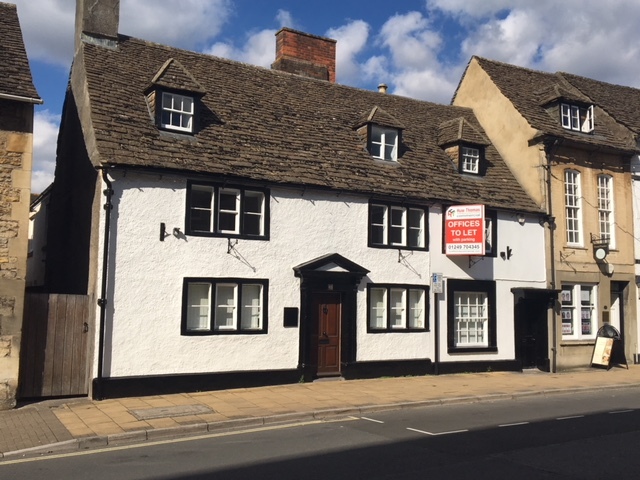 A first floor office suite in the centre of Chippenham has been let to Olive Branch Counselling who are relocating within the town. 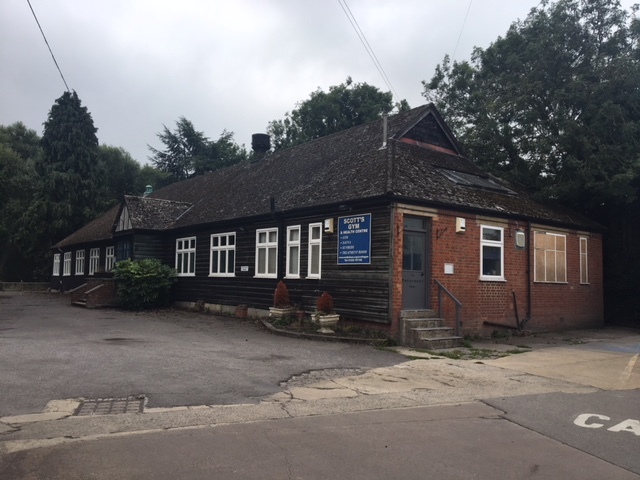 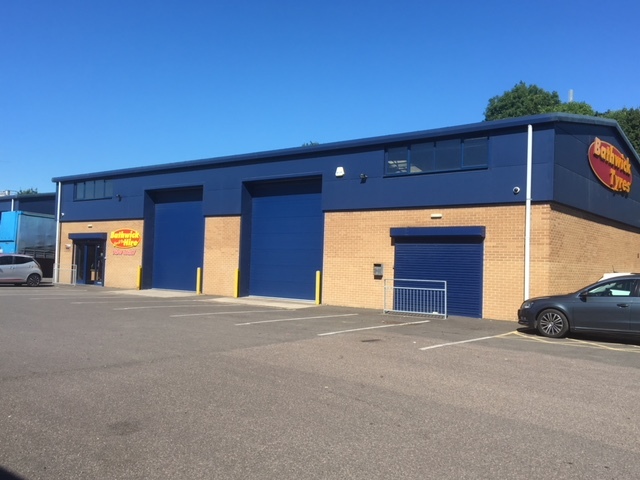 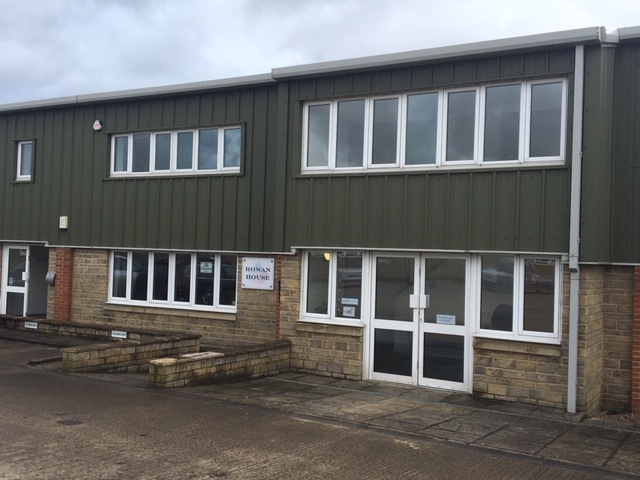 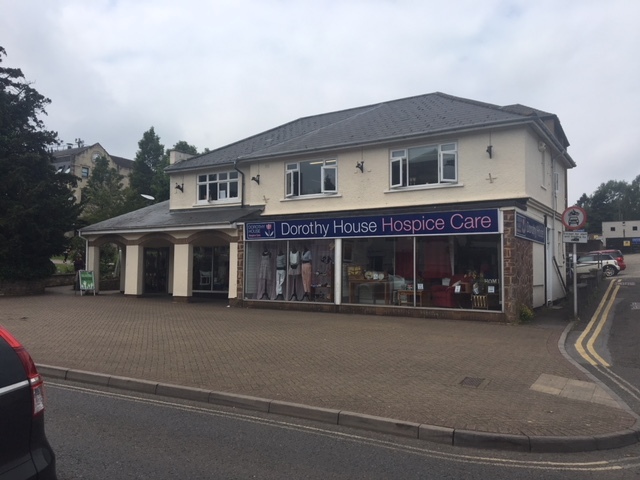 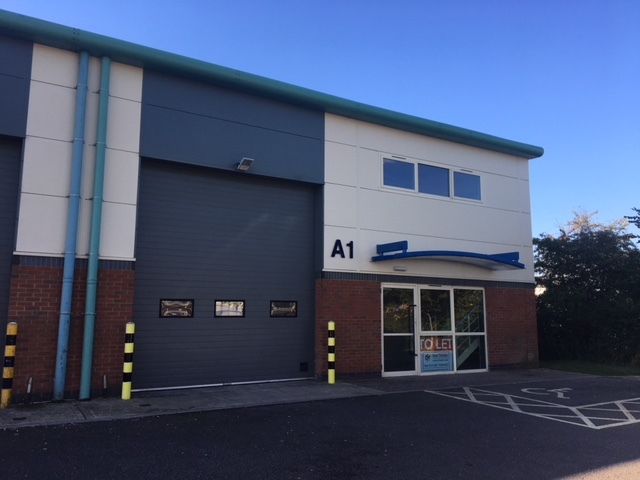 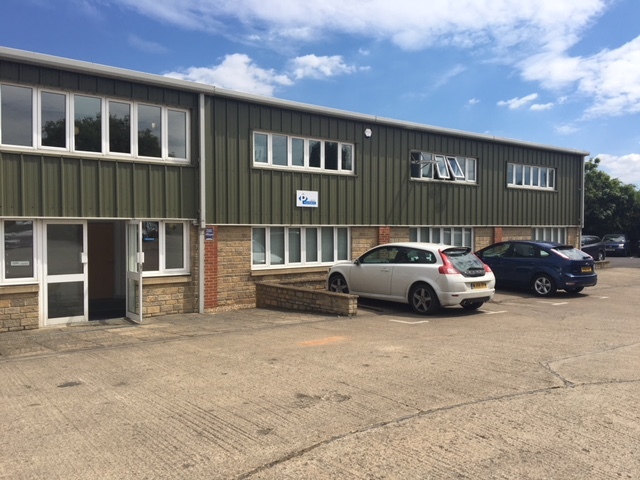 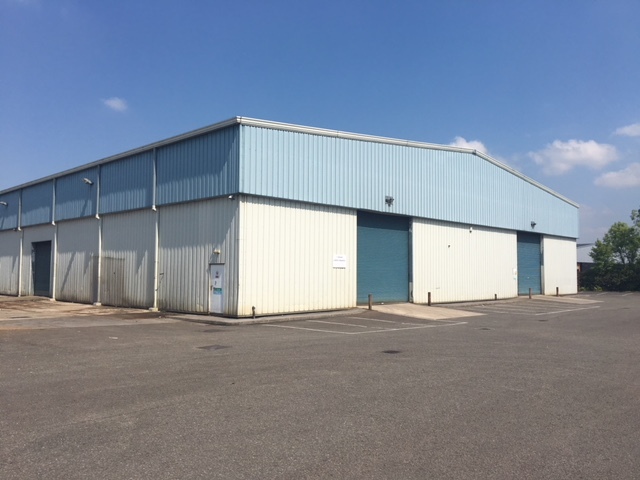 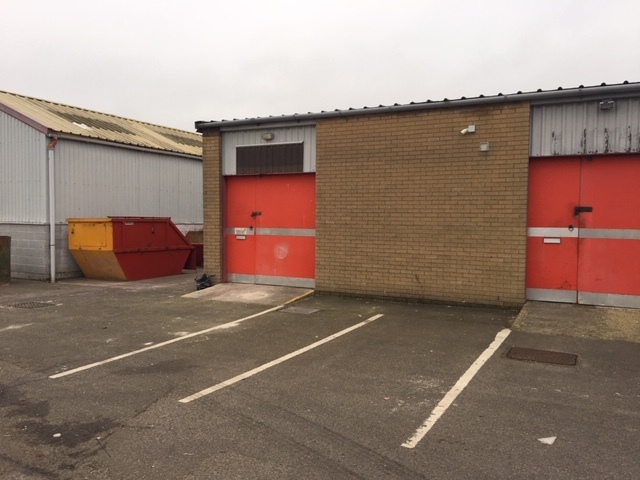 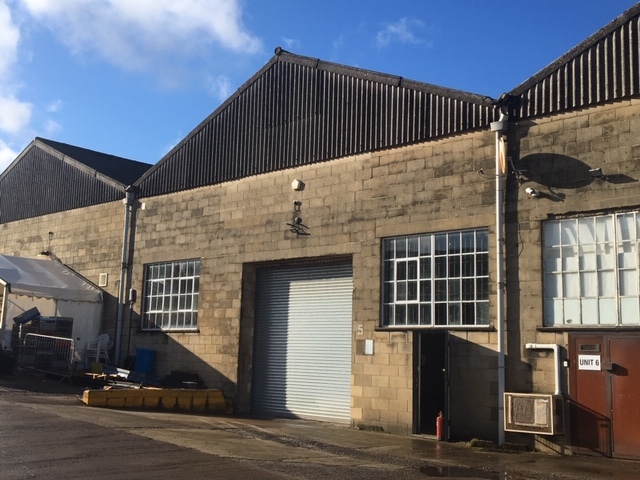 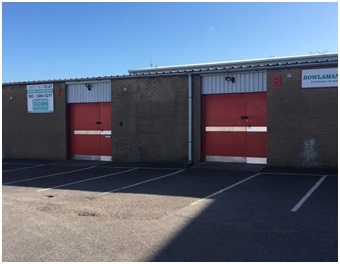 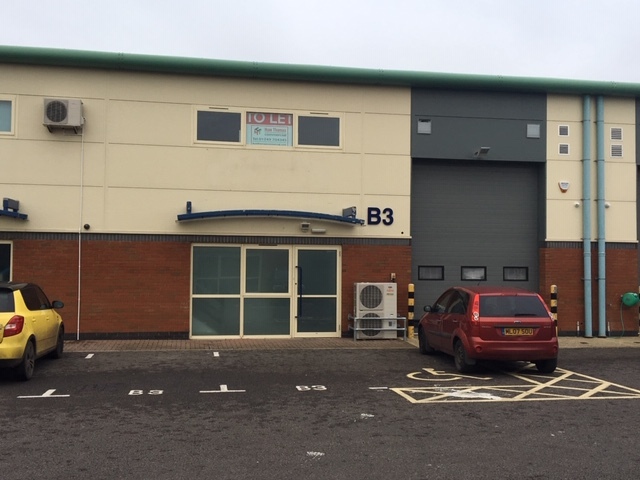 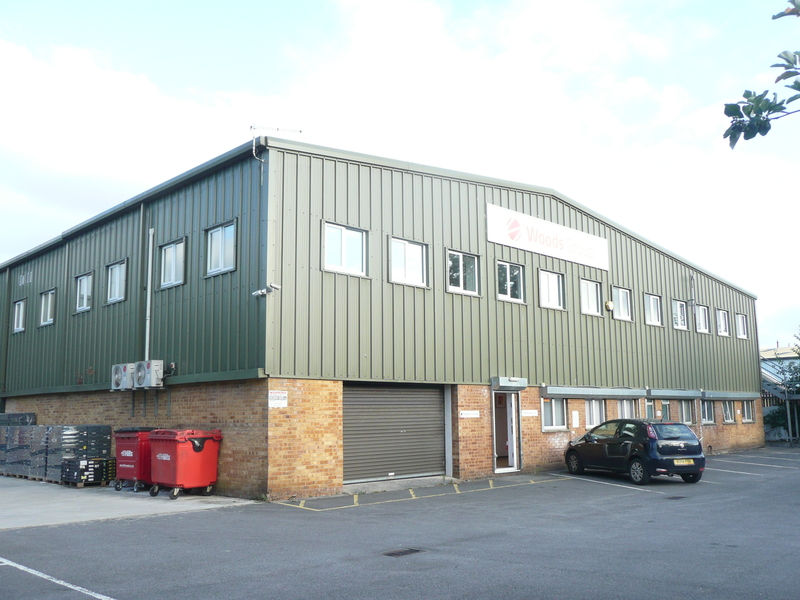 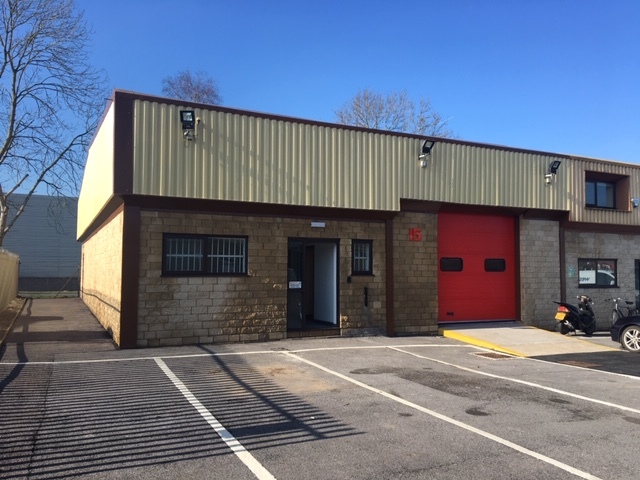 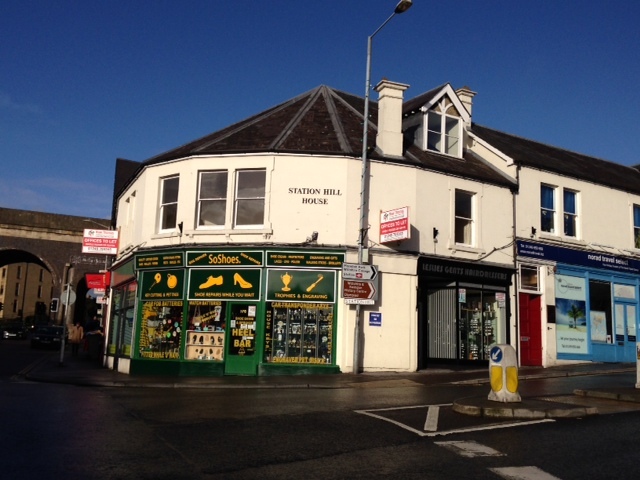 The suite of 1,299sq ft within Saxon Court on Gladstone Road was let by Huw Thomas Commercial on behalf of the property’s owner, and comes with on site parking at the rear of the property. 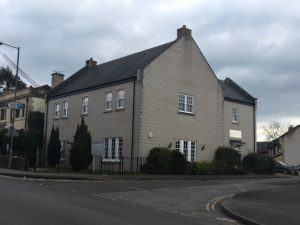 Olive Branch Counselling are a professional counselling agency that aims to provide a safe, secure and confidential environment in which to address any issues that are causing concerns, with a view to bringing about positive lasting change. 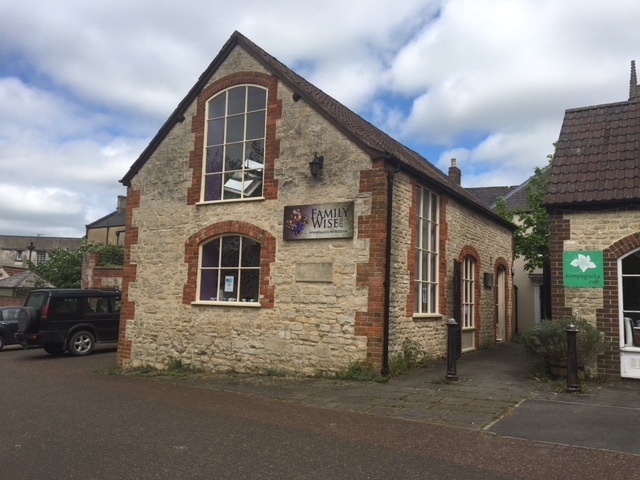 The service has been established in Chippenham for over 20 years and welcomes enquiries from anyone who needs help regardless of race, colour, religion, gender, sexual orientation, social background or financial circumstances.